Say good bye to plastic ice cube trays and melting ice cubes in your drinks. 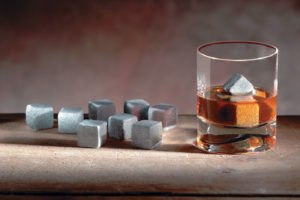 These ice stones out of 100 % natural Carelian soapstone will and keep your drinks cold and tasty. Just keep these ice stones in the refrigerator, place them in the bottom of your glass and fill the glass with your favourite beverage. 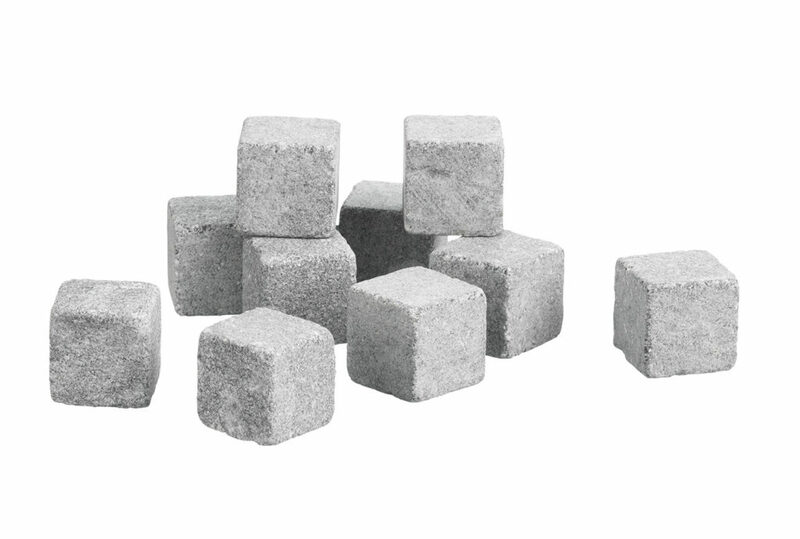 Carelian soapstone is a 2.8 billion years old material that naturally retains cold and rejects residues and odors.